I started a worm farm 3 month ago and am feeding my worms only dog poop which they are recycling for me. The worms seem to be thriving and lots of poop has already been consumed by the worms. Unfortunately I am not sure at what stage the worm castings will be ready to be harvested. 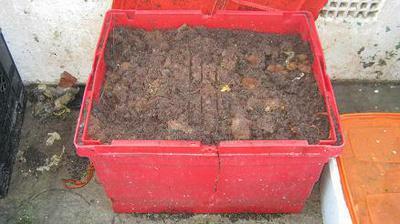 There are still a lot of worms in the worm castings and only a few have moved up into the top bin so far. 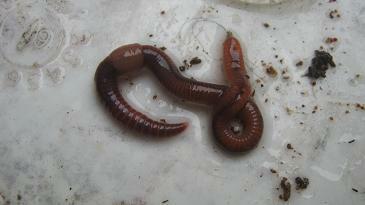 My questions are: When (after how many month) will I be able to use the worm castings? 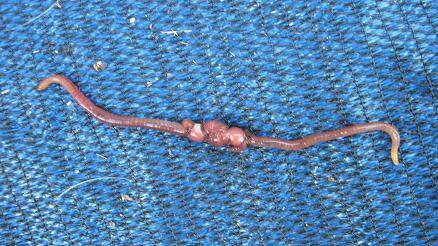 What color do worm castings have? Are they maybe similar in color to garden compost which usually is very dark? Can I use dog poop that has only be partially recycled by the worms as fertilizer for my roses? I believe it is working very well and it helped my roses to be resistant against diseases and aphids. This year I fertilized my flower pots with it and it showed excellent results. But from time to time I am not sure if I should really use the partially recycled dog poop as fertilizer at all because it might still contain a lot of bad pathogens. What are your experiences with this kind of fertilizing? Obviously I am only referring to ornamental plants that are used outdoors. Hello Claudia, it is nice to hear that your worm farm is working well and that you are successfully recycling dog poop with it. and moved up into the upper bin. This is quite a long period of time and can obviously be a frustrating wait for eager gardening friends that want to use of the fertile worm castings to feed their garden soil and plants. 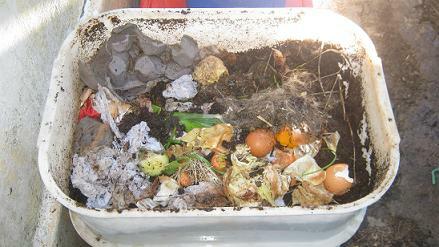 Worm castings are very dark brown nearly black in color and can principally be used immediately after the worms have recycled the food waste o in this instance dog poop. 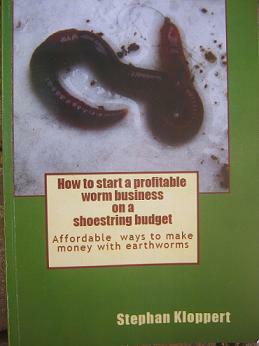 If you don't want to wait till all the worms have migrated into the upper worm bin of you worm farm than you can do the following to get your hands on some fully processed worm castings. Remove the top 10 cm / 4 inches of food and bedding from the lower worm bin which contains most of the worms and deposit it all into the upper bin. 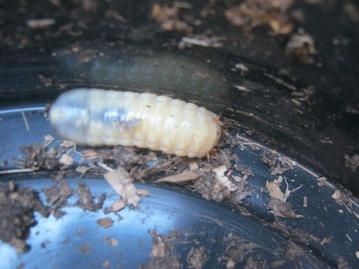 Compost worms are top feeders and most of your worms will usually be close to the surface of your worm bin. This way you will have safely moved most of your worm herd from the lower bin into the upper worm bin. Once this is done you can harvest the worm castings from the lower bin. 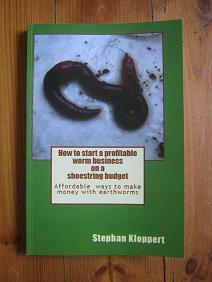 where you will find lots of articles that deal with the subject of worm farming. Generally I wouldn't worry to much about pathogens in worm castings that where produced from recycled dog poop if you are wearing strong rubber gloves while working with them and are applying them only to ornamental plants. Dear Claudia I trust that I could assist you to clear up a few points and with you all the best for your worm composting recycling project.